It’s that time of year again when the leaves are fervently showing off and every pair of toned, summer legs must remind themselves what it feels like to wear jeans again. Yes, it is fall- a season of football, selfies in front of trees with captions that read “sweater weather,” and what’s most important (or should be), mid-terms! Don’t forget about those. And what better way to spend this chilly weather than with the warmth of your family (cheesy, right)? After sending off your family and loved ones yet again this weekend, don’t start getting homesick just yet! There is no better time than the fall to call Athens your home sweet home. What does OU have planned in the near future? Get ready for a fun-filled, rowdy homecoming game against Bowling Green! Kick off is at two o’clock on Saturday, October 11th as Ohio University welcomes back our celebrated and awe-inspiring alumni. But it’s not just about tossin’ around the pigskin though, OU has a whole week of activities planned to keep you Bobcats busy! Throughout the week there will be several fundraisers such as a blood drive and canned food drive. There will also be many exciting events such as a bonfire and fireworks, hayrides, a parade, a pig roast held by Theta Chi, and much, much more. Also, if you’re not sold already, there will be plenty of FREE STUFF! Robin Thicke’s striped suit and Miley Cyrus’s classic foam finger, the galloping man from Gangnam Style, or Dorothy and her dazzling slippers, it’s all been done before. This year it’s your time to get creative, because that’s right: HallOUween is almost here! The annual block party will take place on Court Street on Saturday, October 25th –a tradition of over 40 years. Be prepared to see Athens almost triple in size and pack itself with outrageous characters and bizarre attractions. Remember, if you bring a guest, stick together; YOU are responsible for both you and your guest. Have fun and make smart choices! As midterms have winded down and the leaves have gracefully been trampled on as students hurry to class, many begin thinking about Thanksgiving turkey beckoning with their name on it. It’s important to not to rush home so fast for break, though, OU hasn’t stopped event planning just yet! Dad’s weekend will take place November 7th– November 9th. Enjoy a good ol’ bonding experience over sports, comedy, and even zip lining! 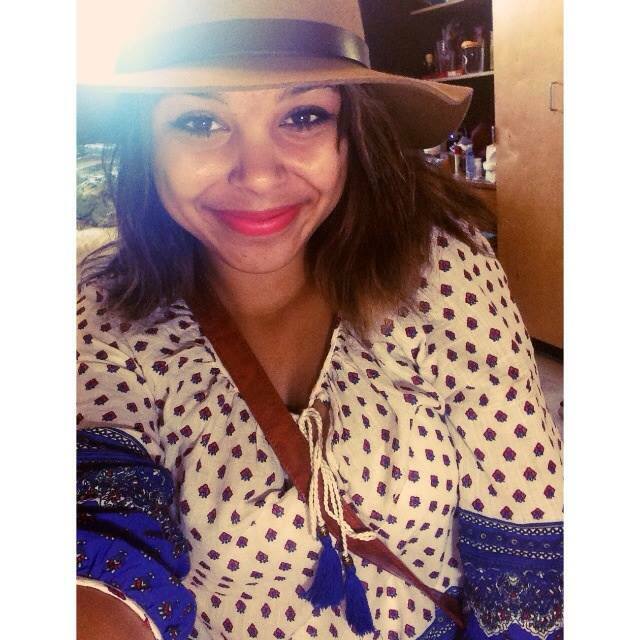 Abbey Thomas is a freshman majoring in strategic communication. She hopes to declare a minor in sociology or anthropology as well as a specialization in music business management. Her dream job is to do PR for upcoming musicians or theaters. Give her a follow on Twitter at @rthomas_abbey!